(OMAHA, Nebraska) – Small Business Owners Beware. 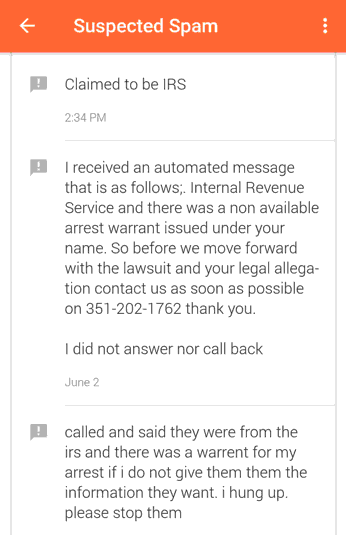 If you receive an “extremely urgent” robocall “to update your Google business or Maps listing” asking you to press a key to speak to a live local “Google” sales rep – hang up. “many unscrupulous individuals and companies make these calls, even though they are breaking the law. 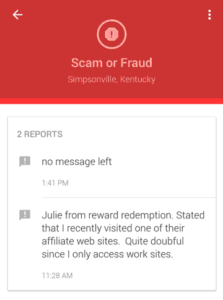 Sometimes, robocalls falsely claim to be working “with Google” or “for Google” in an attempt to sell different schemes and online marketing services to unsuspecting individuals and companies,” states Google’s Safety Center. Background : A mobile robocall or text is illegal, and likely a scam – if you never gave prior clear consent by verbal recording, written, electronically (text or phone keypress) or digitally (by email or website form). 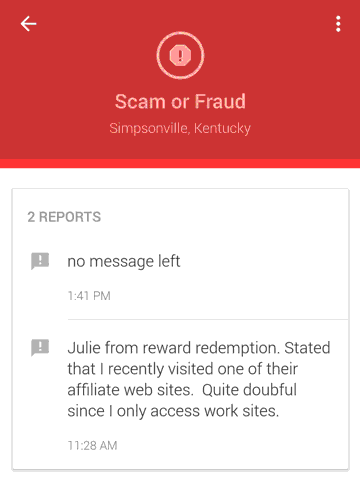 Identifying scammers is often impossible. Many hide their tracks by faking the caller ID, buy internet (VOIP) phone numbers for any area code and prefix (the three digits after the area code) to “appear” local, and run calls through a global network. 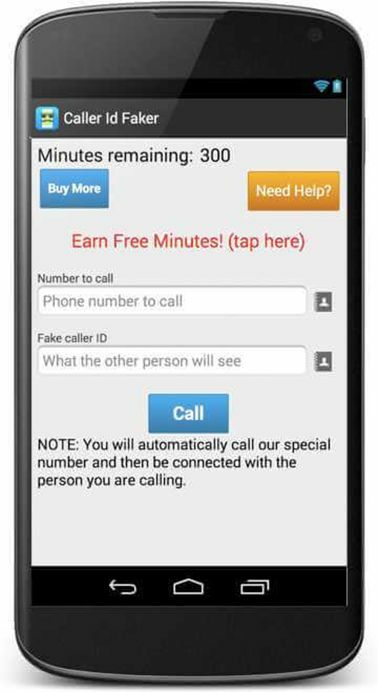 Other scam calls can be tracked with ease. Consumer complaints made Google aware of the unsavory practices of Local Lighthouse Corp., a California internet marketing company accused of “incessant, unsolicited automated telephone calls,” claiming to be a local Google representative, and made false guarantees of first-page placement in search results to “induce consumers to enter into contracts costing hundreds of dollars in recurring monthly bills” read Google’s 2015 lawsuit complaint. guaranteeing first-page placement in search results. The lawsuit settled in July 2016. Local Lighthouse admitted to infringing on Google’s trademarks, misleading customers, and agreed that any future reference to Google must include a disclaimer clearly acknowledging no affiliation with the tech giant, reports Law360’s in a summary of the final order. Local Lighthouse officials could not be reached for comment. ​charge for inclusion in Google My Business or in Google Search. offer to improve your search ranking or manage your business’s online profile. ask you for your password or verification code. You should never provide sensitive information about your account (like your password and verification code) to a caller. 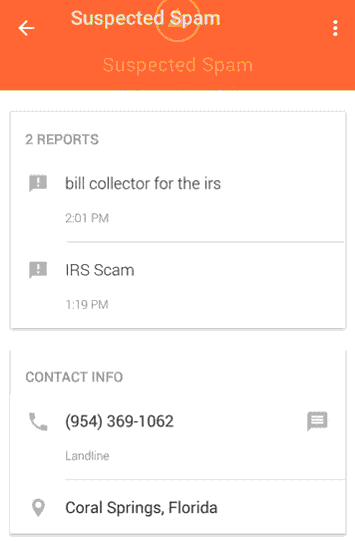 Google requests you fill out a contact form to report telemarketers claiming to be Google, a partner, affiliate, a Google-certified company or a company “working with” Google. The real Google may call you, if you requested communication, while logged into gmail, within the business dashboard. Google may send an email. The address should end in @google.com. 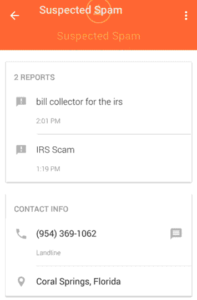 Phony Google robocalls, threatening calls by phony IRS agents, fake Microsoft Tech Support scams, loan and travel cons. The FCC estimates the American public receives about 2.4 (b) billion unlawful automated calls every month. That’s about 7 illegal calls per person, per month. 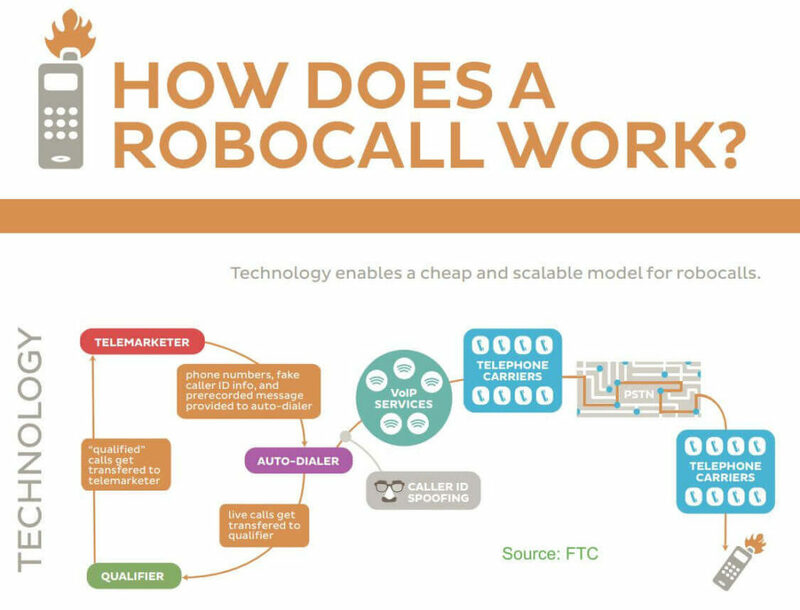 Illegal robocalls generate $350 (m) million a year from unsuspecting consumers, small business owners, and the elderly, reports the FCC. The Telephone Consumer Protection Act makes commercial robocalls to home landlines, automated calls and texts to cell phones without consent illegal, even if a prior business relationship exists. Concealing a call’s true origin by faking a caller ID to defraud, harm, or wrongly obtain anything of value violates the Truth in Caller ID Act. The TCPA mandates that an “established business relationship” does not constitute consent. Commercial calls to home landlines also require consent. Although, your permission is not needed for residential calls by non-profit, tax-exempt organizations like charities, political purpose calls, surveys, market research, and for the servicer of your consumer loan. SMS text messages and calls can be an extremely effective marketing strategy – if done legally. Under the TCPA, to avoid stiff federal penalties and lawsuits, a business must obtain clear, written customer permission before campaign launch. Don’t buy third party calling lists. Customers may subscribe at a brick-and-mortar store, at your website, by email or in a service agreement. Existing customers can be sent re-opt-in messages once to collect consent. Marketers tend to use SMS texts to share upcoming events, sales, coupons or to announce a company’s Facebook contest. Not only is consent required for mobile automated or live sales calls/texts, consumers must give permission to receive Informational messages from airlines, for bank and credit card balances, fraud alerts, school and university notices, package deliveries and wireless usage updates. Exceptions to the rule include debt collectors, calls for political purposes, surveys or research, your loan servicer, or mobile calls/texts initiated from, or on behalf of, a tax-exempt nonprofit organization like charities, and places of worship according to a TCPA analysis by lawyers at the Association of Corporate Counsel. The Robocall Strike Force suggests consumers get proactive now. 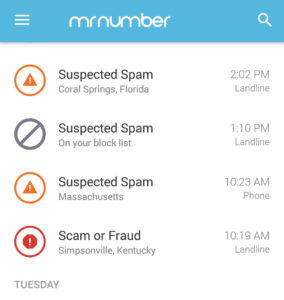 Consider using landline call blockers many phone carriers offer, or download popular mobile apps for Android and IOS like Truecaller or Hiya. Functionality may vary. For Mr. Number, suspected scam calls ring once, and are sent to voicemail. You can read comments, and report your own. Unmarked fraudulent calls can be blocked. Hang up. The Federal Trade Commission warns consumers not to press any key during a robocall. Scammers will put you on a “hot” list, resulting in more illegal calls. File complaints with the FTC and the FCC. 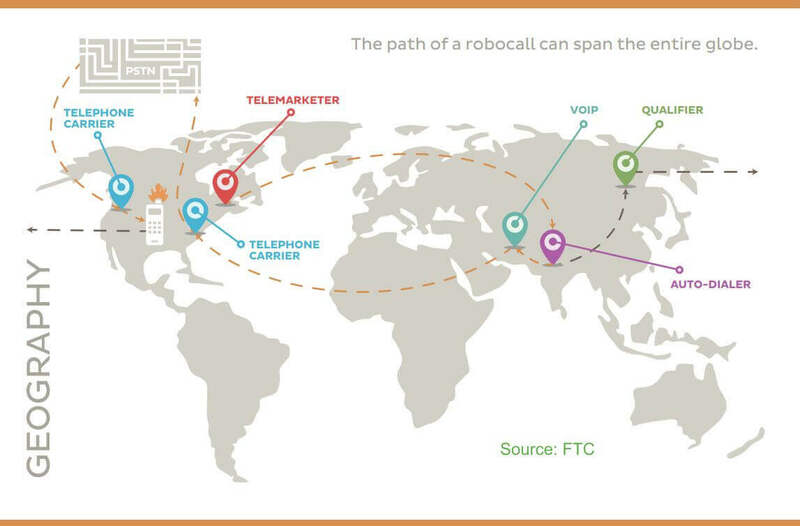 Robocall enforcement is a top priority of the FCC. Register your number with the National Do Not Call Registry or call 1-888-382-1222. 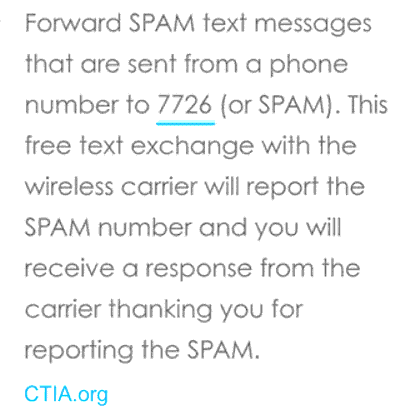 For unsolicited illegal spam texts, forward to 7726. 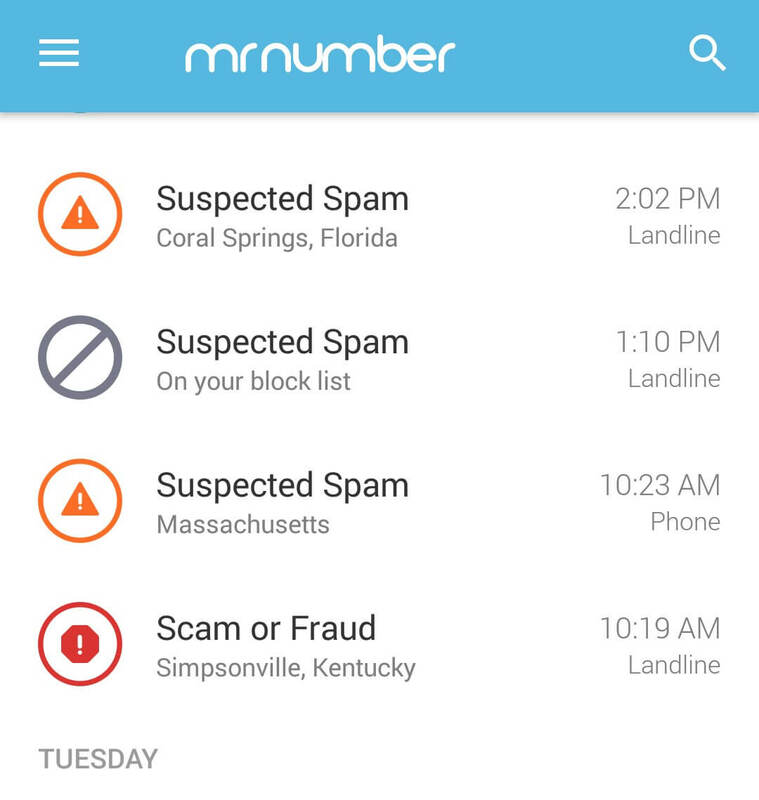 Your phone carrier will confirm receipt, and ask you to text back the phone # spammer may have used. “Scammers and sketchy companies often target small business using illegal automated calls, aggressive pitches and scare tactics. Hang up! Don’t fall for out-of-state cold calls pitching web design and internet marketing schemes. Stay away from crappy “SEO” services sold by phone book companies, and don’t agree to automated business listing directory services that lack attention to detail, and may trigger Google penalties for duplicates. Hire a local consultant. who will do everything by hand and protect your brand,” recommends Susan Stern, president of Stern PR Marketing firm in Omaha, a one-stop digital and traditional marketing shop. Stern PR Offers Google Business Listing Set Up - By Hand Contact Now! 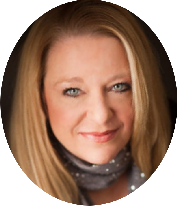 Susan Stern is an Omaha Marketing Firm and PR Consultant who helps people, business and organizations grow since 2004. 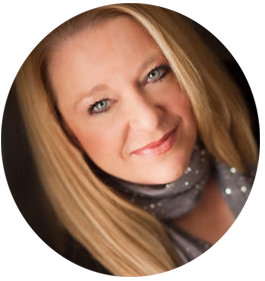 Product/Service & positive PR branding strategy are her specialties, as is copywriting, research, graphic and website design, video & photography, SEO, email and social media marketing. She wears many hats with a strong background as an on-air broadcast journalist, present PR practitioner - TV and Radio from Omaha to Washington, D.C. Virginia and back. Stern creates compelling content.